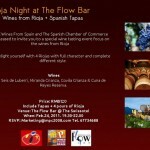 The 6th Grand Tasting of Rioja Wines brings over 80 wineries from the D.O.Ca Rioja region (Spain). 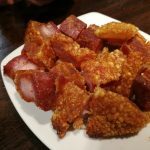 Some of them are already introduced in the market and some have never been tasted in China. 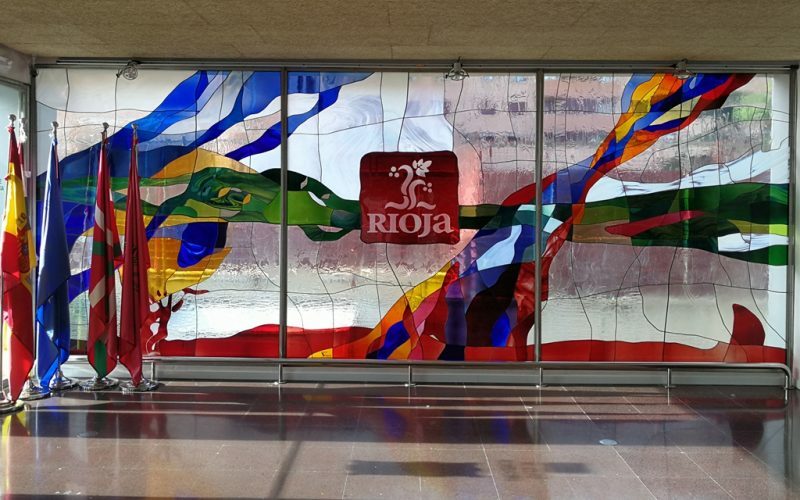 Welcome to taste the fine wines, and to learn why Rioja is the jewel of Spanish wine. Admission to the event will be by invitation only. 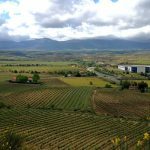 What makes Rioja wines so special ? 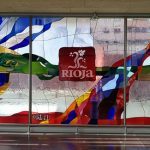 World Leader in Top Quality Rioja DOCa (Rioja qualified Designation of Origin) is Spain’s most important wine-producing region for fine wine, and one of the world’s most premium. It’s strict enforcement of rigorous quality controls, one of the most strict in the world, is put in place to protect the heritage of Rioja wines and also to protect the consumer. 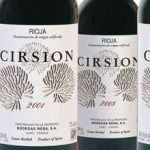 The official Rioja seal is the best guarantee for the serious wine lover: no matter what style of Rioja you choose, you’ll be sure to get exactly what you’re paying for. The Bordeaux Connection In 1780, Don Manuel Quintano, from a Spanish noble family, went to study wine production techniques in Bordeaux and brought the small oak barrels back to Rioja, which was the latest wine making tool at that time. Piloted by some pioneer wine producers, it greatly helped to improve the quality and facilitate the transportation. Since late XVIII century, wine production in Rioja has followed the Bordeaux techniques. Tracing back to 1863, when the Phylloxera plague devastated the French vineyards, the Bordeaux winemakers looked for another place with optimal conditions to produce fine wine. They found the best conditions in Rioja and brought their best wine production knowledge and techniques to Rioja. Viewing the special soils and microclimate of Rioja, they chose Tempranillo grape as the most suitable grape variety and gradually turned the Rioja region into a world center for fine wines. 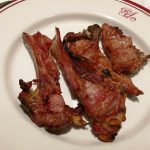 Rioja is the Bordeaux of Spain!